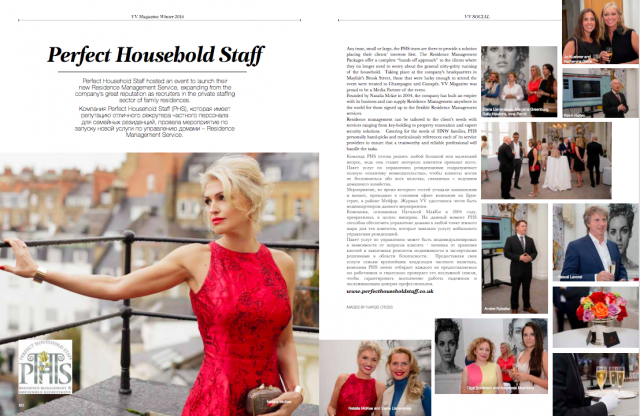 Perfect Household Staff is one of the top household recruitment agencies serving Hampstead and beyond. We have a proven track record of supplying households with exactly the right staff to fulfil their domestic requirements. We can provide whatever domestic staff your household in the Hampstead area requires, plus any other households within the UK or overseas.